Do you choose to accept this challenge? 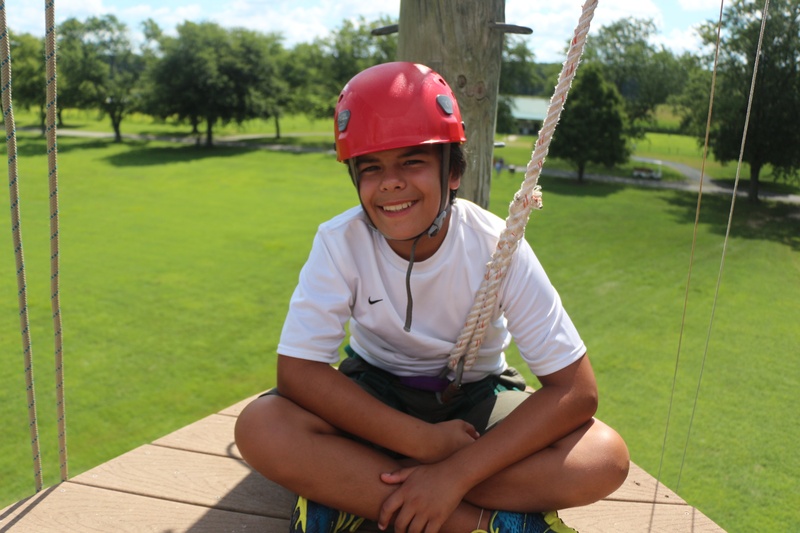 Leaps of Faith is about more than getting to the top of the climbing tower! 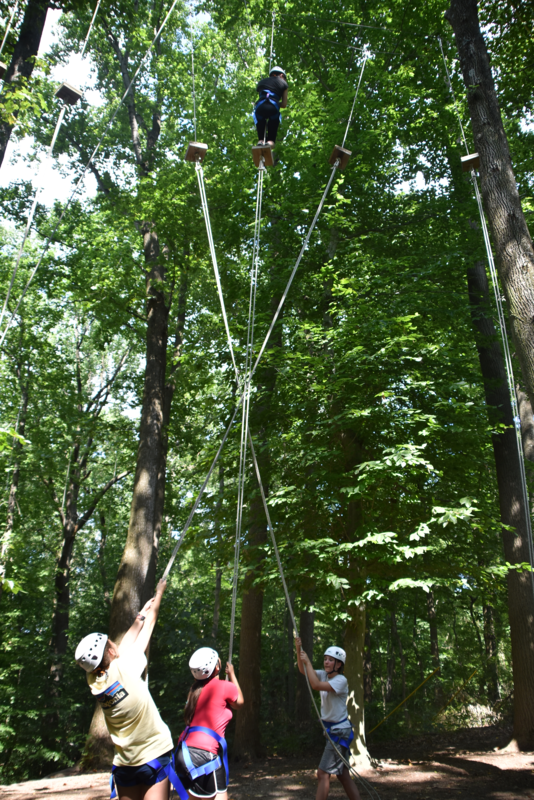 Explore all aspects of the challenge course in this adrenaline-pumping, faith-building experience. Our trained staff provides a physically and emotionally safe environment for campers to learn appropriate risk-taking, immediate consequences, and authentic team support. Campers will stay in cabins, with the opportunity to do a one night sleepover in our hammock villages!